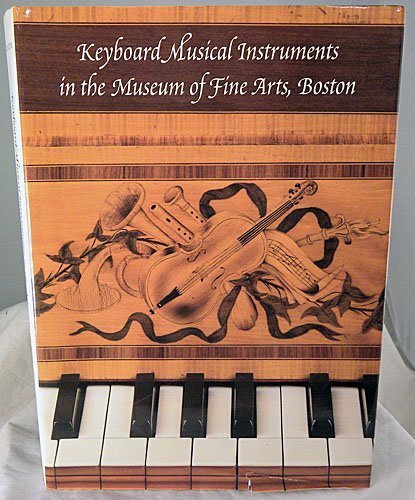 Photographs and extensive technical information, balanced by biographical, art historical, and musicological essays, thoroughly document 53 instruments from the Museum's collection, illuminating the stages of the development of keyboard technology (including information on pianos) and placing each instrument in historical context. 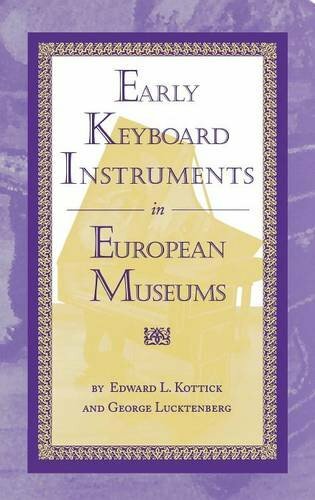 Species of wood used in the instruments were identified through microscopic analysis for this catalogue, which also includes an extensive glossary of technical keyboard instrument technology. Distributed by Northeastern U. Press. Annotation copyright Book News, Inc. Portland, Or. 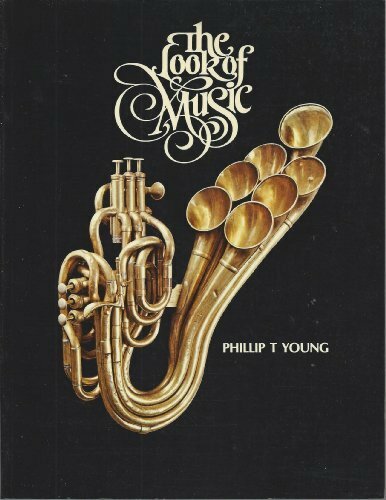 This book contributes to our knowledge and awareness of musical instruments and sound-producing objects in the region called Oceania. The author uses principles of organology to describe a research project at the Australian Museum. He explains the classification, provenance and cultural significance of diverse objects that were individually examined and measured. Four main sections are reflecting the regions of Oceania: Indigenous Australia, Melanesia, Micronesia, and Polynesia. 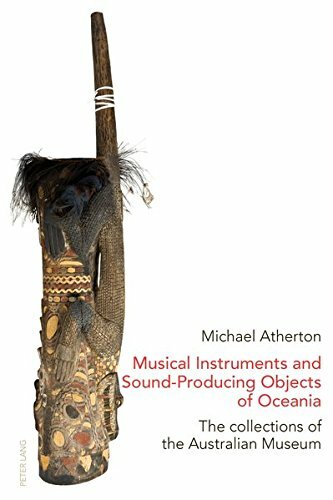 Aboriginal and Torres Strait Islander musical instruments and sound-producing objects reveal a great diversity, as do the instruments in the Melanesian section, in particular Papua and New Guinea; some objects being exquisitely designed and crafted. The Polynesian section includes objects collected on the voyages of Captain James Cook, as well as different types of flute. By combining introductory essays with quality photographs and a numbered catalogue of basic nomenclature, vernacular names and dimensions, the book constitutes a valuable resource. Information for when you travel. By country and city, you are guided to the best instrument collections in Europe. 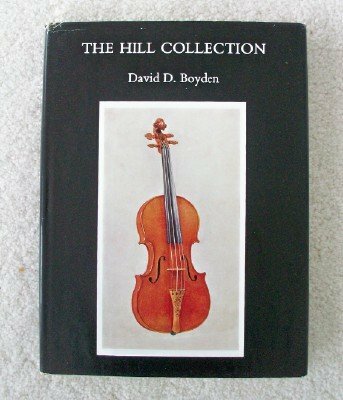 For each site is provided a substantial discussion of the instruments, location, address, and hours of admission. 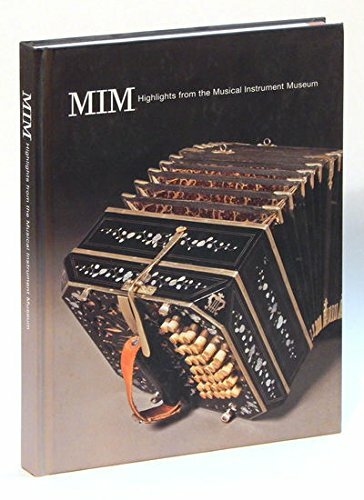 There are abundant black and white (many full-page) photos, a glossary of terms associated with earlier instruments, and an index of makers." 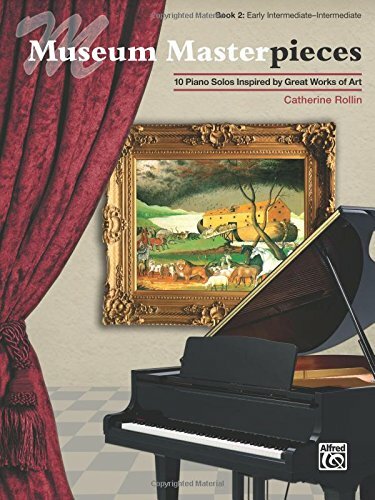 ―Piano & KeyboardGrowing out of the authors’ visits to 47 collections in Europe, this lively guidebook offers intimate glimpses at a great variety of instruments. 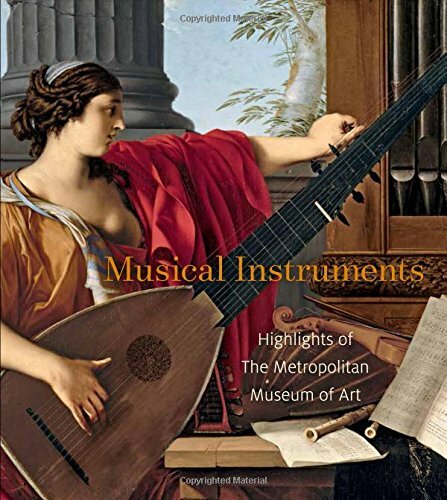 It focuses on the more important and unusual holdings in each museum, such as the Cristofori pianos in Rome and Leipzig and the earliest known English double-manual instrument―a 1700 harpsichord by Tisseran, now in Oxford. In addition, the authors provide travelers with essential information for each museum.